Introducing Itel S12 and Price in Nigerian Smartphone market. 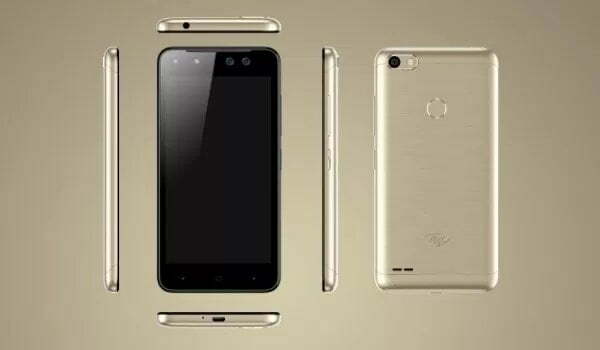 Itel Mobile launched two new devices to mark the Company 10th anniversary. The event which took place in Lagos sometimes last week did not come to a close without unveiling of the 3G smarphone with 2,400 mAh battery. 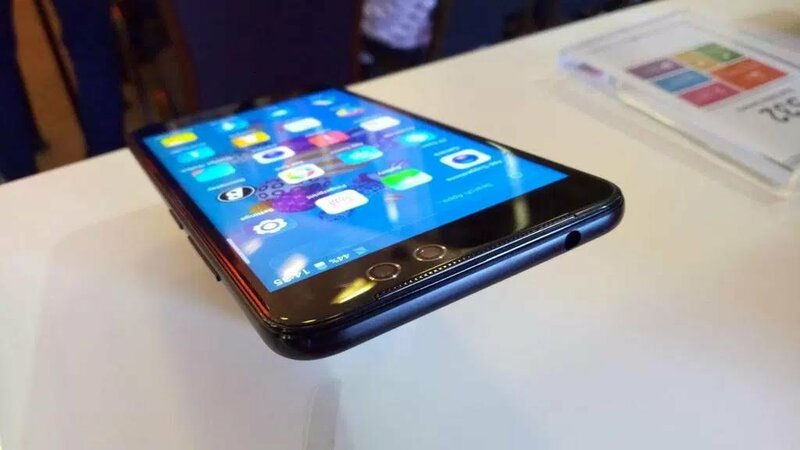 Some of the Itel S12 specifications include 1GB of Ram, 5-inch screen, dual selfie camera, a back fingerprint scanner. 8.0 megapixel back and front Camera and runs Android 7.0 Nougat out of the box. 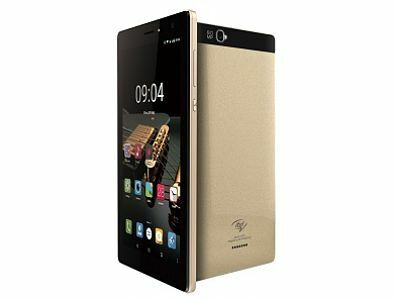 The Itel S12 official launch price goes for $72 about 28k in Nigeria.